Little Dude loves anything to do with shapes, and I'm sure all toddlers do! 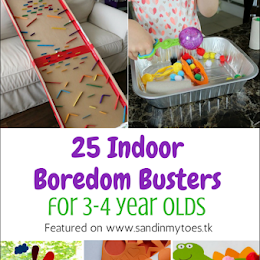 He loves doing simple puzzles too, so when I got an opportunity to guest post for FamilyCrafts.About.com, I wanted to share something that most toddlers would love. 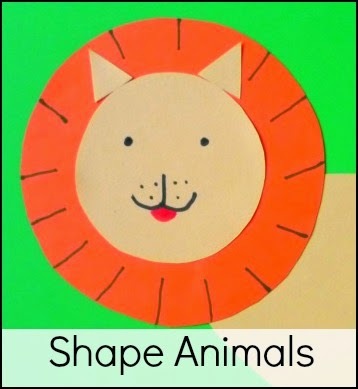 So, check out my Shape Animals craft there, and I promise, you'll want to try this one! We made a lion and zebra using only basic shapes. The result was marvelous, and the artwork proudly adorns our walls. 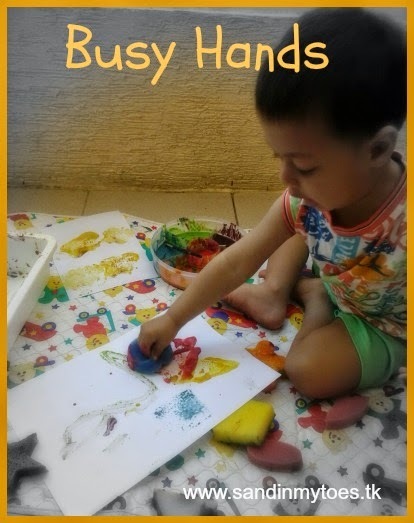 If your toddler loves colourful animals and doing shapes, be sure to give this craft a try. Older kids will love it too, especially if they can help with cutting out the shapes. 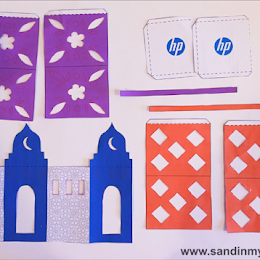 Looking for more simple crafts? Check out this Fruit Stick-on Puzzle we made recently, and this Basic Shapes Puzzle that we do all the time. Cute :) This is the kind of stuff my son did at preschool.